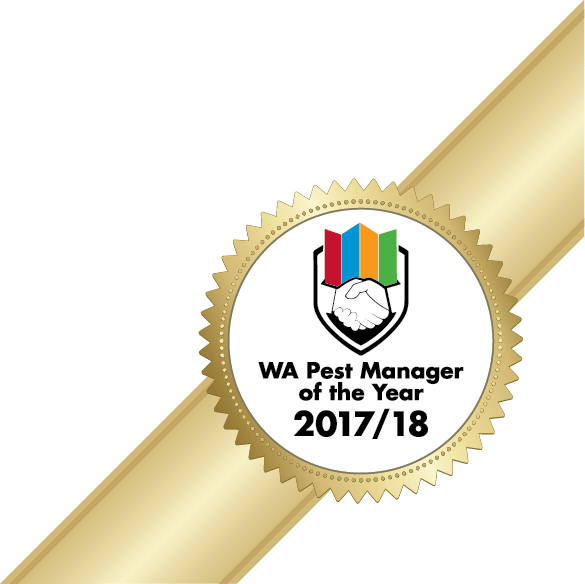 Envirapest are currently the highest ranked pest control company in Western Australia for 2017/18 . 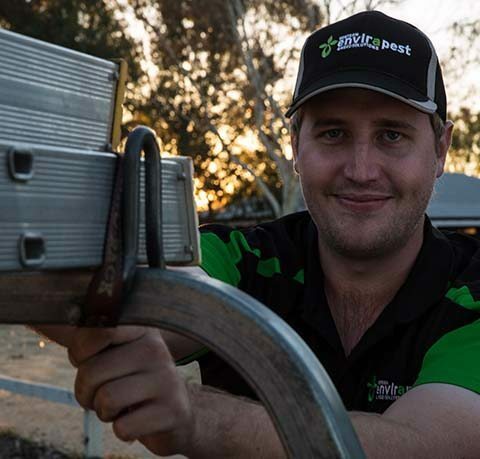 Recently, Envirapest were awarded the prestigious title by our governing body AEPMA by placing 3rd Australia wide. Envirapest were recognized and honoured for customer safety, our technical innovations and our genuine environmental commitment. 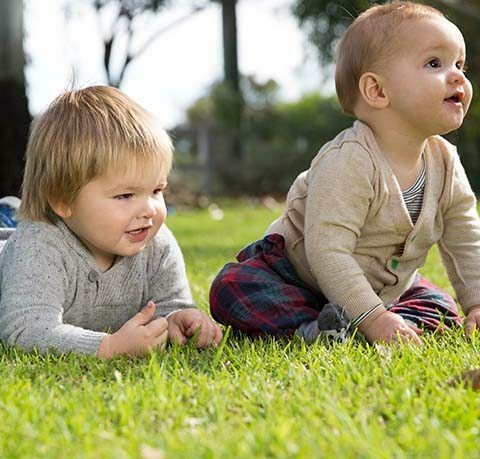 With over 15 years servicing Perth and all its surrounding suburbs, Envirapest has been able to separate ourselves from competitors with down to earth customer service and the cutting edge technology we incorporate with all our services. 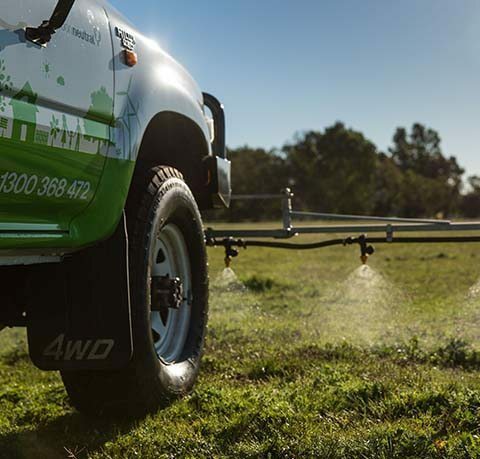 Whether yourself or business require environmental pest, weed, or termite management solutions – Envirapest are setting the standard. 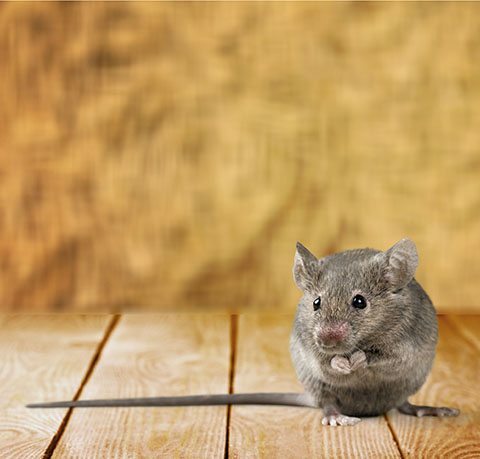 Concerned About Termites – Don’t be. We’re here to help! 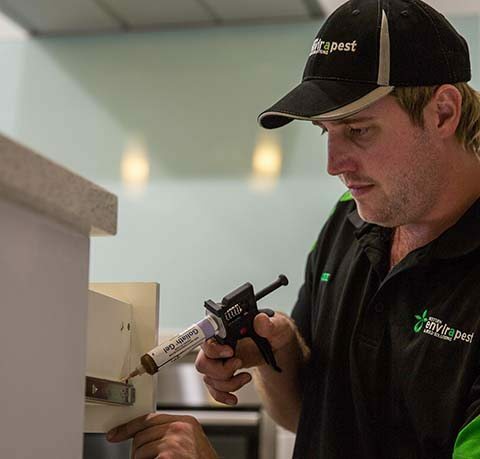 Finding termites in, or around your home can be a stressful situation – and for good reason. Unfortunately, most people are unaware that termite damage or activity is not covered under most home insurance policies. Therefore, engaging a company with the right tools, termite experience and expert knowledge is key. 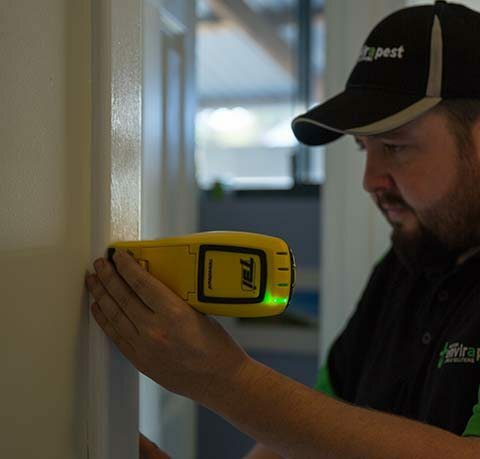 Envirapest provide all aspects of termite management combined with the latest termite detection technology for all our property inspections, baiting and monitoring systems, barrier treatments, and spot treatments. Winning The War On Weeds. Thanks Mark & Lee. 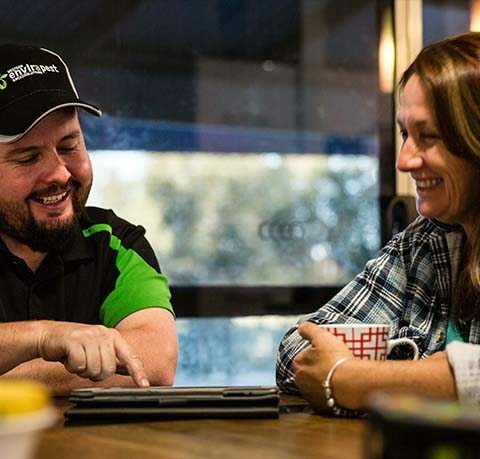 Excellent service backed up by genuine experience, knowledge and friendliness can be hard to find these days. Thank you for your outstanding service Lee Drogemuller. I appreciate your prompt assistance in getting rid of an unwelcome pest in the roof. With the warmer spring days means the millipedes are out to play! 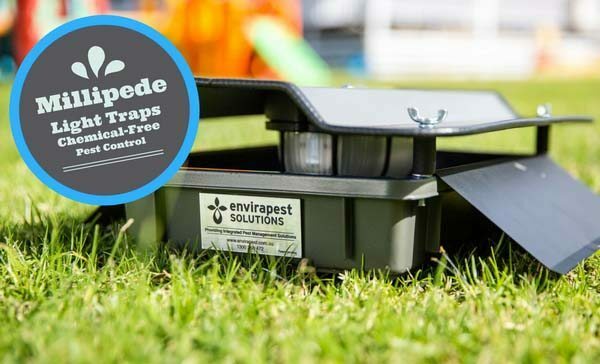 We have developed a truly ‘Chemical-Free’ control option for millipede control. 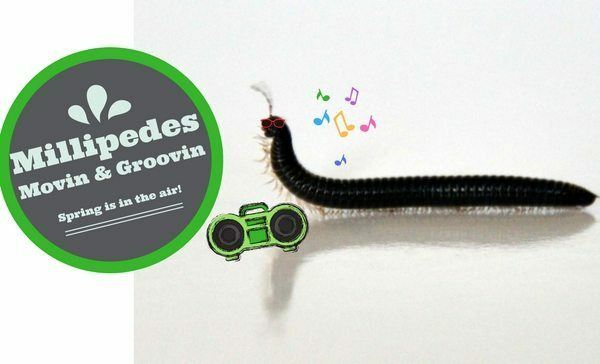 Portuguese Millipedes – With rain on the way these guys will be back – in huge numbers! 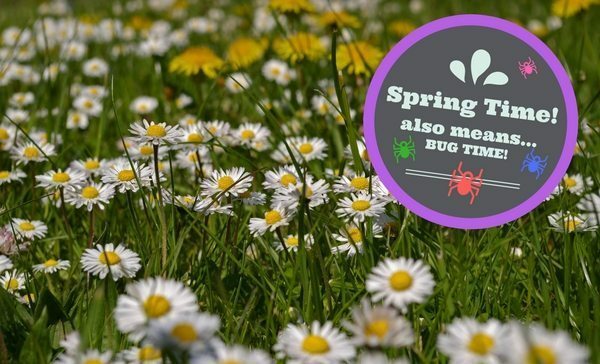 NOW is the time to take a stand against spring pests.